There’s a simple truth that applies to everyone: what you spend your energy on defines your quality of life. If there’s one thing the super successful have in common, it’s that they’re much too busy to waste their time on anything that doesn’t bring them closer to their goals. If you’re peeking over the wall hoping to join the club of successful people, then a good place to start is mirroring their most important habits. This goes beyond carrying around a notebook like Richard Branson or meditating like Steve Jobs. We’re talking about business-focused habits that force you to rewire your brain and take a closer look at whether your energy is fueling a liability or an asset for your future. To give you a clearer picture of what this entails, here’s a list of four essential things highly successful people make sure to never waste their energy on. 1. 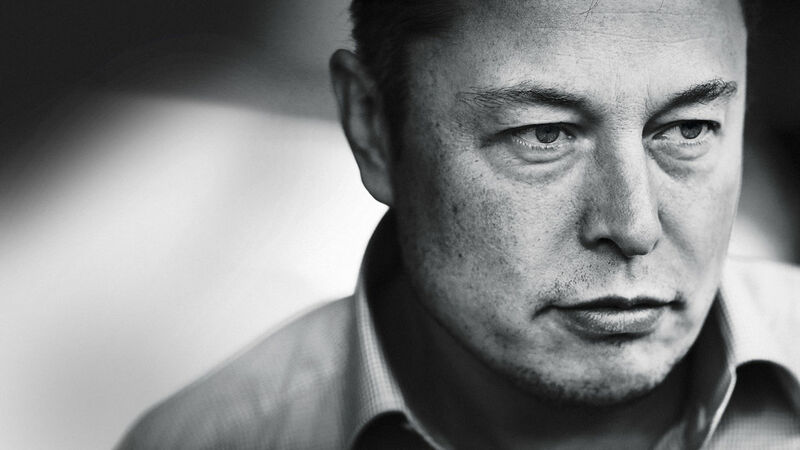 Hold grudges: Elon Musk is quoted saying, “Life is too short for long-term grudges”. While it’s hard to let go of something that once negatively impacted your life, the more you turn it over in your mind, the more energy it steals from what’s really important. You’ll notice that successful people like Oprah and Bill Gates tend to take the high road on most matters in life. In almost every interview or statement, they’re offering a kind word of advice or a positive nudge for motivation. Grudges are nothing but negativity, so the sooner you rid yourself of them, the better your outlook on life will be. “Weak people revenge. Strong people forgive. Intelligent people ignore.” – Albert Einstein. 2. Think small: When Richard Branson and his wife missed discovered their flight to Puerto Rico had been canceled, they seemingly didn’t have too many options. While the other stranded passengers were complaining, Branson booked a small plane and sold each seat for $39 to his fellow passengers to pay for the rental. Thinking big is simply what successful entrepreneurs do. While everyone else is scrabbling to offer a lower price or a slightly better service than the rest, big thinkers are focused on creating entirely new things that can change the world. Learning to think like a hotshot entrepreneur doesn’t come naturally to most of us, but you can train your brain to think outside the box. Steve Jobs spurred his creative thinking by diving into all sorts of unrelated subjects, only to emerge years later with an innovative idea. “Creativity is just connecting things,” he’d say. 3. Complain and blame others: Highly successful people tend to believe that they are hundred percent in control of their lives and complaining only weakens their power and self-worth. They spare no time for complaining about what went wrong or blaming others. Tony Robbins once said, “Leaders spend 5% of their time on the problem and 95% of their time on the solution. Get over it and crush it”. There’s also a pretty good scientific reason why you should just, “get over is and crush it”. According to The Huffington Post, complaining actually rewires your brain to view everything negatively, and also increases the stress hormone cortisol. As you know, stress is nothing more than an obstacle and can quite literally damage your health. So scrap the blame game and the complaints to make way for less stress and a bright attitude. Life will never go as you expect and the best you can do is make the most of the hand you’re dealt. With all the time and energy you’ve spent dreaming about what you could accomplish, you probably could’ve used to actually accomplish them by now. The fact is, staying within what you’re already comfortable with is a great way to keep everything exactly the same. Now that’s just boring. So learn to leave your comfort zone. Take on new challenges, seek new experiences, and actively engage in uncomfortable scenarios that can potentially result in huge outcomes. Never let the odds keep you from doing what you know in your heart you were meant to do. H. Jackson Brown, Jr.